Too much progressive ambition that gets spent in its long and senseless substance. 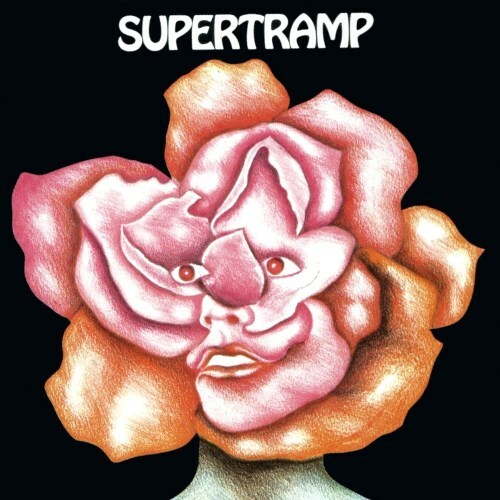 Purchasing Supertramp from Amazon helps support Album of the Year. Or consider a donation?